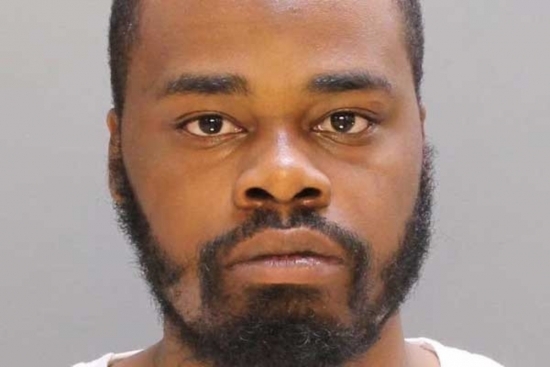 After arresting the suspect, Philadelphia Police have now released the identity of the man responsible for the hit and run accident in Overbrook that took the life of 8-year-old Jayanna Powell. 24-year-old Paul Woodlyn, of the 1200 block of Marlyn Street, was taken into custody Wednesday night. Woodlyn has stated that the Nissan sedan used in the hit and run belongs to his girlfriend, but confessed to hitting Powell. So far Woodlyn's girlfriend has not been charged. Woodlyn has been charged with homicide by vehicle, involuntary manslaughter, and other related charges. Woodlyn's bail has been set at $500,000. Police retrieved the body of a 20-year-old man on Thursday near Lincoln Drive in the Fairmount Park. Police responded to a call at around 11 am of a man spotted in the water under the Henry Avenue Bridge. When medics and police arrived on scene he was pronounced dead as they pulled him out of the water. Police say that the victim was sitting on the edge of a wall and fell backwards sending him down into the water. So far police have not released the identity of the man. A former day care worker has now been charged after she videotaped herself influencing kids to curse. 24-year-old Rashanna Gyles was charged on Thursday with a misdemeanor of corruption of minors. Gyles was a bus monitor at the Creative Minds Daycare Academy in Allentown PA. Officials have stated that she had at least half a dozen children say obscenities to another child, while she caught it on camera and sent it to friends. One of the recipients of the video reported it to the police. State officials have now revoked the day care's license because of the video, but the day care claims it was only an "isolated incident." The Flyers play in Ottawa tonight against The Senators. Tonight, Partly Cloudy and a low of 36 degrees in Center City.